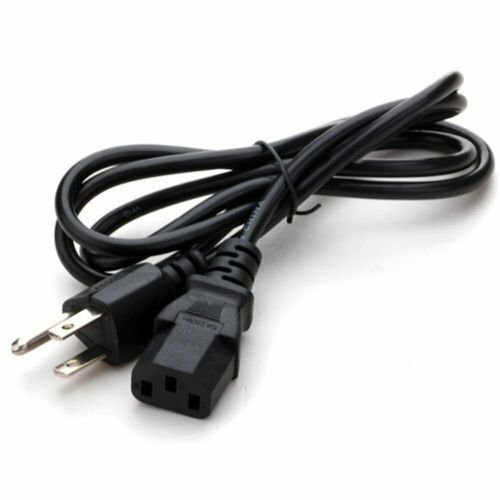 This cord is a common size and shape and is used on a variety of brand name CPU's, monitors, printers and dc power adapters. If the plug shape looks correct, the plug size is standard.S&H in the contiguous USA is $1.20(insured shipping).Please see other interesting items by JGritUSPS DELIVERY TIME: As stated in the item listing, seller will drop-off your item to the USPS within 4 days of receiving cleared payment. How long it takes to deliver to your door is strictlywithinUSPS control and not within the control of seller. Please leave 5 stars for seller 4 day drop-off time. Thankyou.